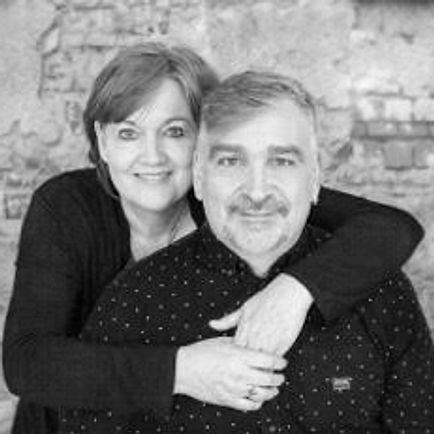 David and Anita Ruis are the National Directors for the Canadian Vineyard movement. Their commitment to the way of Jesus through the integration of justice, worship and authentic community forms the foundation of their work. Their leadership is marked by an in-the-trenches-of-life ethos, tethered to local faith-community, and aims to reflect the humility and power of the Kingdom of God. 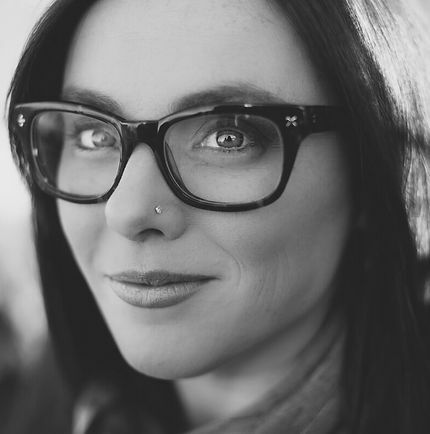 Author of Jesus Feminist and Out of Sorts: Making Peace with an Evolving Faith. Writer and blogger. Sometimes preacher. Unqualified theologian. Recovering know-it-all. Wife to Brian. Mum to four tinies. Western Canadian, born and raised and forever. Happy-clappy Jesus follower. Social justice wannabe. Bookworm. 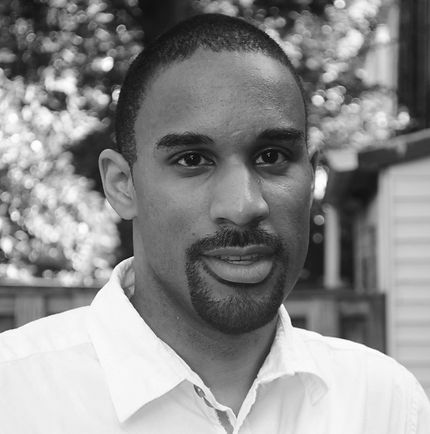 Drew is the author of Trouble I’ve Seen: Changing the Way the Church Views Racism, a professor, and an activist whose work extends beyond teaching and writing and has included pastoring in Harrisburg and Philadelphia, working for an inner-city afterschool program for black and brown middle school boys, delivering lectures and leading anti-racism workshops, collaborating with faith-based organizers in his neighborhood, and doing a broad range of public theology. Literally, "Portage" is the action of carrying. It’s communal. You can see it, can’t you? A group of travellers slinging packs of supplies, canoes, and even one another across their shoulders on their backs. Carrying together. Moving from one place in the journey to another. You can get all the schedule details right here. These will be facilitated by our National Catalyst leaders and will reflect our Core Initiatives. Check back for more information, but to find out more about these initiatives in the meantime, click the icons below. An invitation from David Ruis, National Director of Vineyard Canada.